Port of Flora consists of 4 Berts. 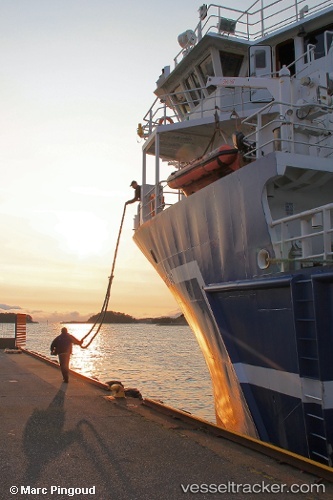 EWOS is receiving and sending fish feed and receiving of pelagic fish. Fugleskjærskaia is a cargo and passenger terminal. STX Europe which is a shipyard, and Fjord Base as supply base for offshore operations.